This is a Webgl shooter that I build in 2 weeks using nunustudio. 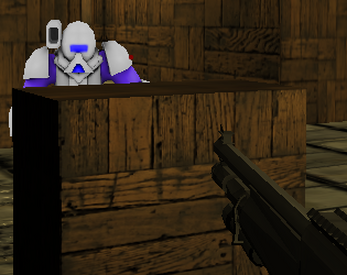 It's highly inspired by old school shooters like quake. It offers a robust scoring system where you can try to replay the game with different weapons and playstyles to get the highest score. It's one of my first games that I released so you're welcome to leave feedback!